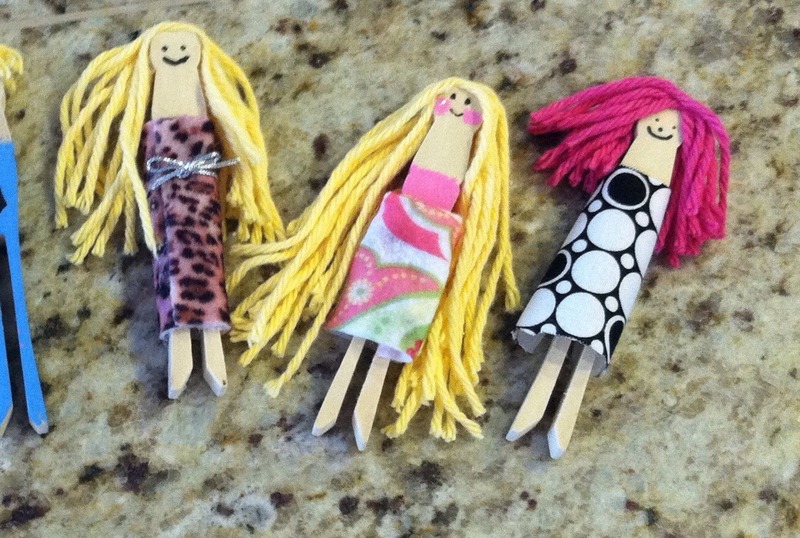 Diy Easy Cute Clothespin Dolls! So easy and fun! 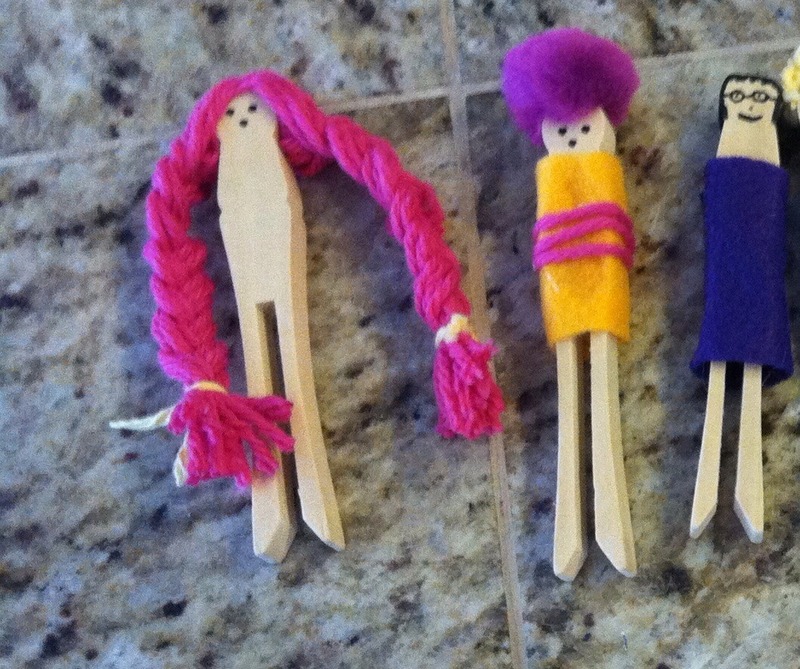 Created some to look like family members and I was so suprised- my toddler was obsessed for months..